Viet Nam is facing powerful typhoon Utor, which had killed at least two people in the Philippines by Sunday and is forecast to hit central Viet Nam early December 14 with winds of at least 80 miles per hour. 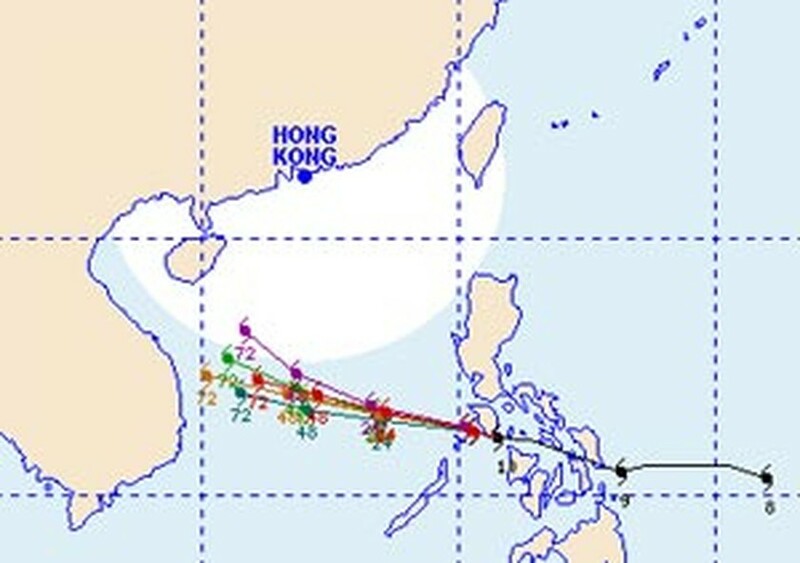 The US’s Joint Typhoon Warning Center forecast Utor would make landfall in Song Cau and Quy Nhon. The Tropical Storm Risk of the UK forecast it would be in Quang Ngai and Kon Tum, while the Japan Meteorological Agency and the Hong Kong Observatory predicted landfall near Phan Rang with very powerful winds. A similarity in the forecasts is that Utor would hit the central region and Central Highlands with winds of 150 km/h. Viet Nam’s committee for flood and storm prevention and control has asked all coastal provinces in the nation to stop all fishing trips at sea and put all costal areas on high alert. AP reported on Sunday that tens of thousands of people in an area devastated by a powerful typhoon last week in the eastern Philippines were told to evacuate after typhoon Utor slammed into the central part of the country, killing at least two people. The typhoon, packing sustained winds of 75 mph, made landfall in the town of Guiuan in Eastern Samar province at noon Saturday, according to AP. 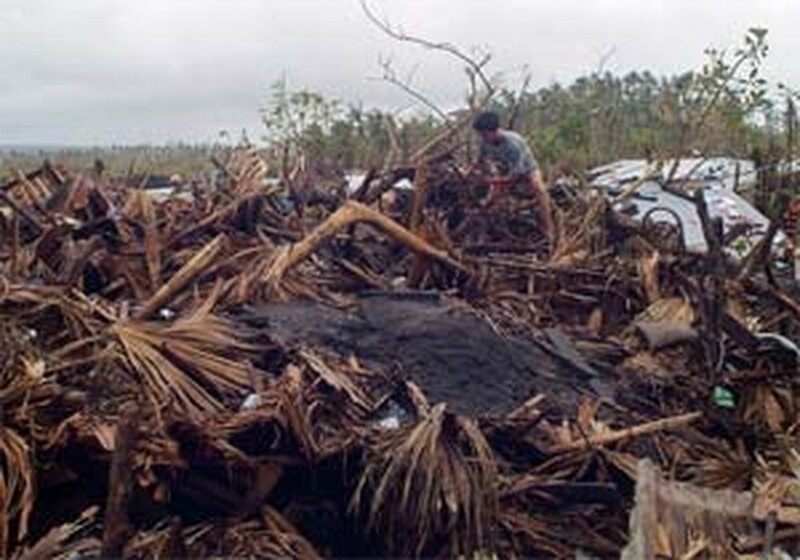 Durian, a previous killer storm, wreaked havoc in many provinces in southern Viet Nam on December 5 after devastating the Philippines. The typhoon killed 73 people in Viet Nam and left 16 unaccounted for by the December 8 morning, according to the Vietnamese flood and storm prevention and control committee.